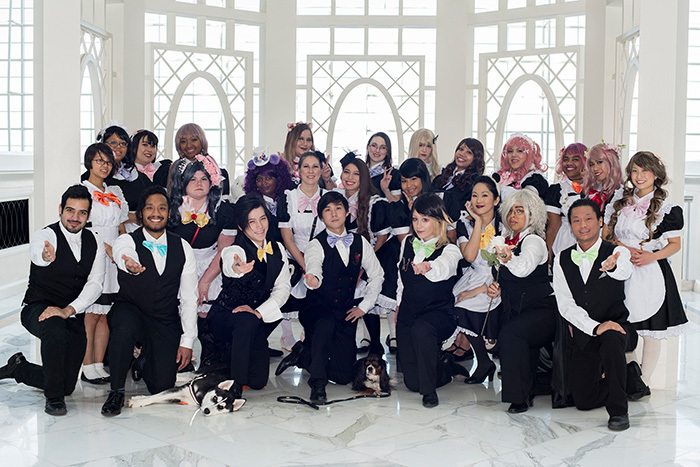 Welcome, to the Maid Café, Master & Mademoiselles! Come visit the Pienza on Friday or Saturday to enjoy Japanese cuisine and hospitality from our delightful Maids and charming Butlers, in a unique family friendly dining environment! Cherry Tea Maid Café offers a variety of games, live performances, and exclusive attractions, all while being specially attended to by your Maid or Butler. Look forward to special prizes and bundles, and capture the memory of your visit with personalized photos. All proceeds go directly to Relay for Life! Our mission is to bring our guests fun, laughter, and moe goodness!